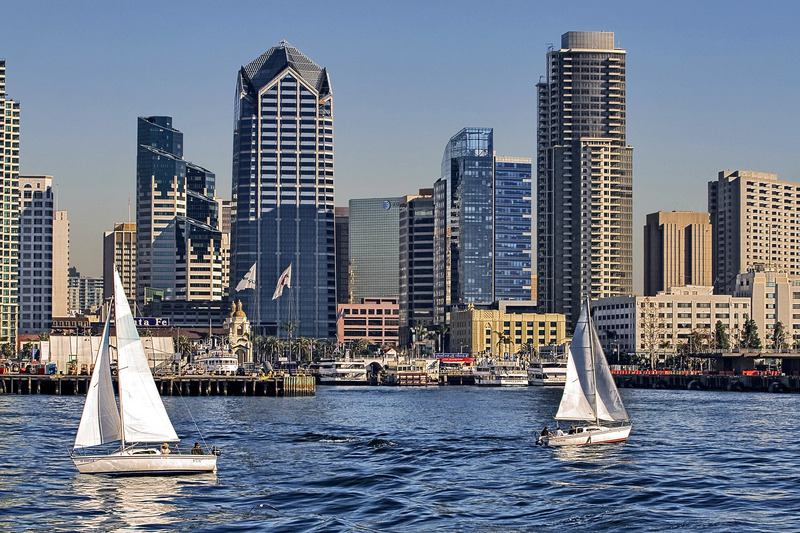 San Diego real estate is in high demand – and for good reason! 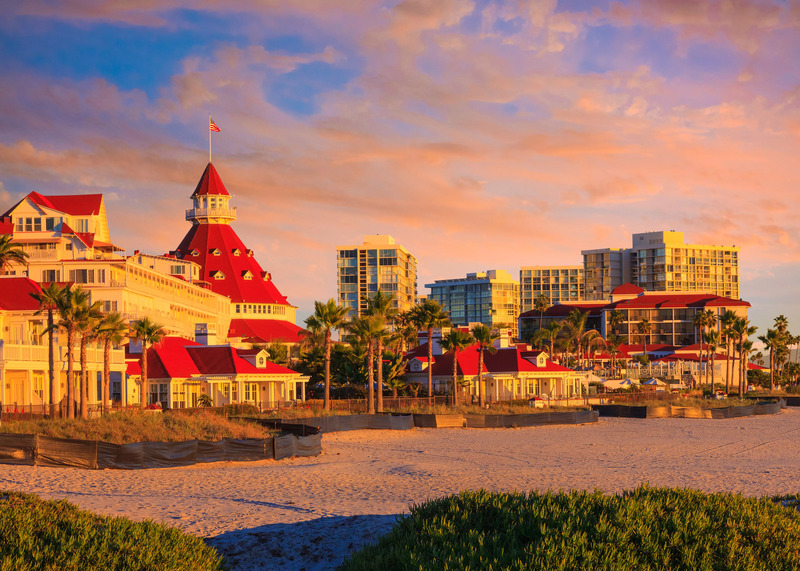 With beautiful weather, plenty of activities, and an unbeatable quality of life, San Diego residents are living the dream. If you’ve already made the decision to purchase property in San Diego but are on the fence of between a condo and single-family home, we have helped narrow down the decision! Here are a few things to consider before you buy a house or condo in San Diego. If you’re a recent college graduate and possible a first-time homebuyer, you might be looking for something that’s more short-term. If this is true for you, there are plenty of low-maintenance, move-in ready condos in San Diego. On the other hand, long-term real estate purchase can really benefit you in the future. Ideally, you should be looking for single-family homes on the edge of an evolving area. That way, home values can creep their way outward as the neighborhood is developed. San Diego is an ideal place to raise a family. With a healthy lifestyle and plenty of things to do, there’s no better city to start your family. That said, if you’re in the process of growing your family size, you might want to consider purchasing a home rather than a condo. This is also true if you have dogs. A single-family home offers ample outdoor space for both kids and pets. Plus, you’ll likely have a garage for your kid-friendly SUV and plenty of extra storage. Condos are ideal for individuals or couples that are first-time homebuyers with no intention of having kids anytime soon. Any extra space can act as an office and if the opportunity comes about, can easily be transformed into a nursery until you decide to upsize your living space. Regardless of whether you want to buy a condo or a house in San Diego, it’s important to consider the location. If you’re moving to Downtown San Diego, you should consider that your budget won’t stretch as far as moving to more suburban areas. 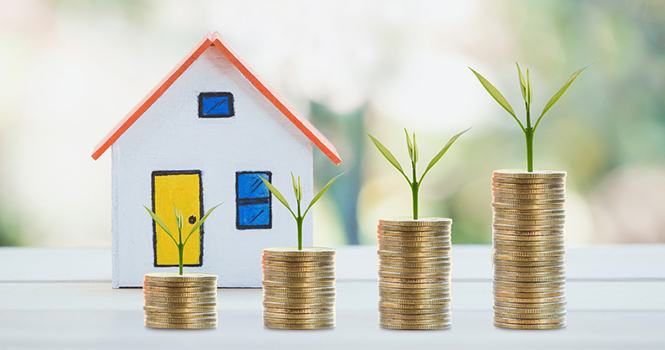 If you are concerned about being in a specific school district, make sure to talk to your real estate agent about what your budget will allow you in that certain area. If you have a generous budget, you might be able to look into the most highly desired neighborhoods in San Diego. With that in mind, try to prioritize the location of your next home purchase. Your overall budget is a major deciding factor when considering whether to buy a condo or house in San Diego. Single-family homes tend to be more expensive than condos; although, as we mentioned above, it all depends on the location. 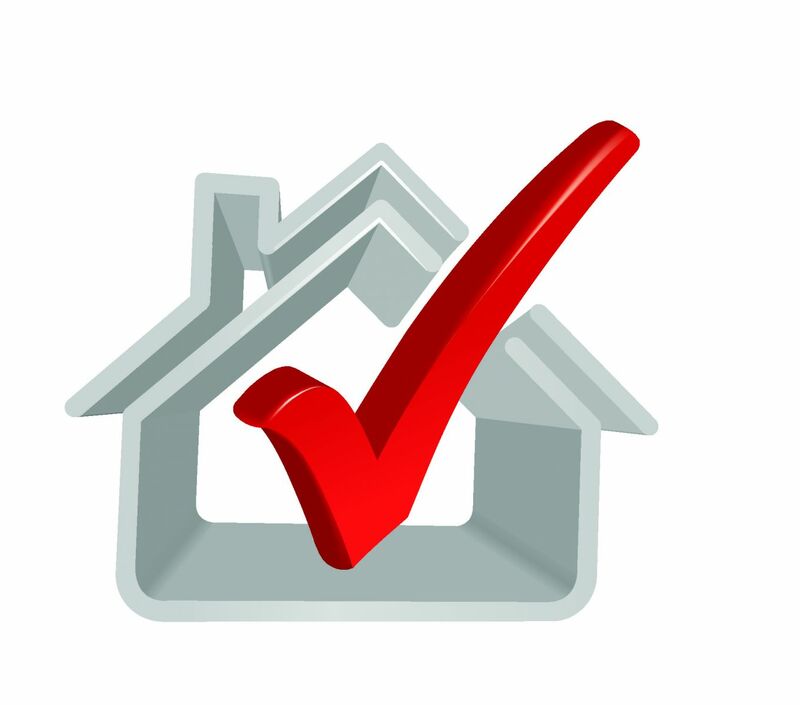 If your greatest concerned is about your home type, then you might have to budge on your location. Did you budget for maintenance costs? 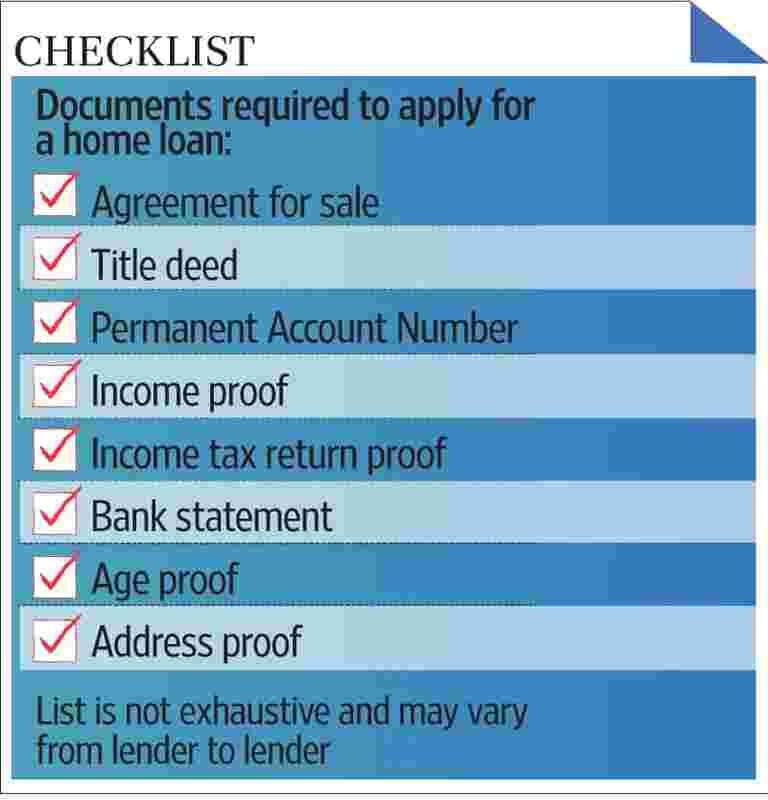 The financial and time responsibilities that come with owning a home is much more than that of a condo. When you purchase a home, you own everything from the foundation to the roof and if something happens, it’s your responsibility to repair it. In time, your home will need repairs. A roof needs to be replaced every 20-30 years, depending on the type of material and weather wear-and-tear. While it’s not ideal, other problems can also occur, like improper home settling, which can damage the home’s foundation. On the contrary, a condominium doesn’t usually require the same type of repairs. In most cases, building owners are responsible for the upkeep of the roof, exterior walls, overall building structure, etc. Sometimes, you can even find a complex where a resident is only responsible for what’s on the inside of the walls, meaning that most plumbing or electrical issues are not your responsibility to fix. 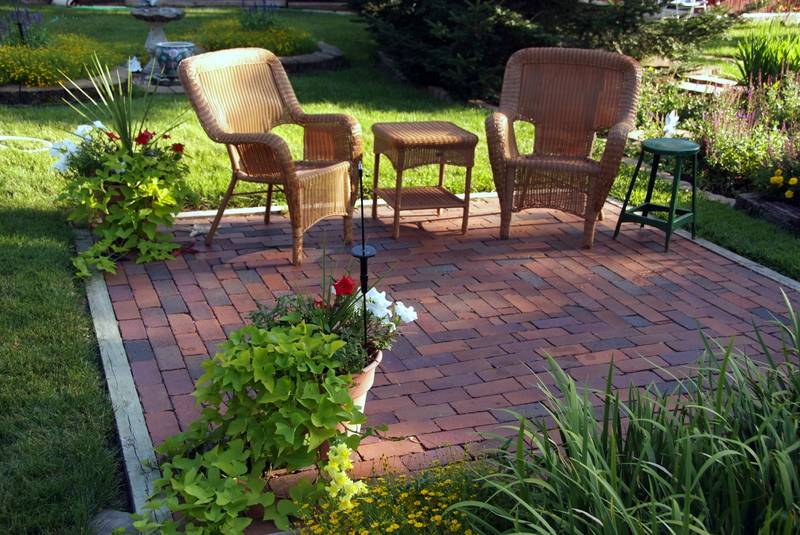 Do you need an outdoor space? San Diego’s weather allows for easy indoor-outdoor living. If you’d like to enjoy the weekends in your own backyard, you might want to purchase yourself a lovely home. If large outdoor living space isn’t a major priority, you can certainly find plenty of condos in San Diego with large patios, community pools, and shared barbecues. If you spend most of your spare time at the beach or out hiking, you might also be just fine in a condo versus a house. While many people look at an HOA as a negative burden, it also provides many benefits, especially in a condominium complex. These fees often cover the cost of maintenance for any common areas, like community gyms, pools, tennis courts, etc. The fee will likely also take care of landscaping and major building maintenance. For single-family homeowners, HOAs often have potentially restricting rules and regulations put in place too. These rules can prevent you from painting your property a certain color or even decorating a certain way. On a similar note, there are often restrictions put in place for remodels and updates in condominiums. Some condos require approval before any major interior changes are made. If an open-concept or custom designed living space is a priority, you might consider buying a home instead of a condo. Even if your neighborhood has an HOA, they won’t be able to control what you change on the interior of the home. If you like your privacy, you might nix a condo purchase right of your list of options. In the purchase of a condo, chances are that you’ll be sharing walls with your neighbor. There’s also a chance that you could have neighbors below or above you. Often times, noise transfers easily from unit to unit so you might be disturbed or disturb your neighbors. 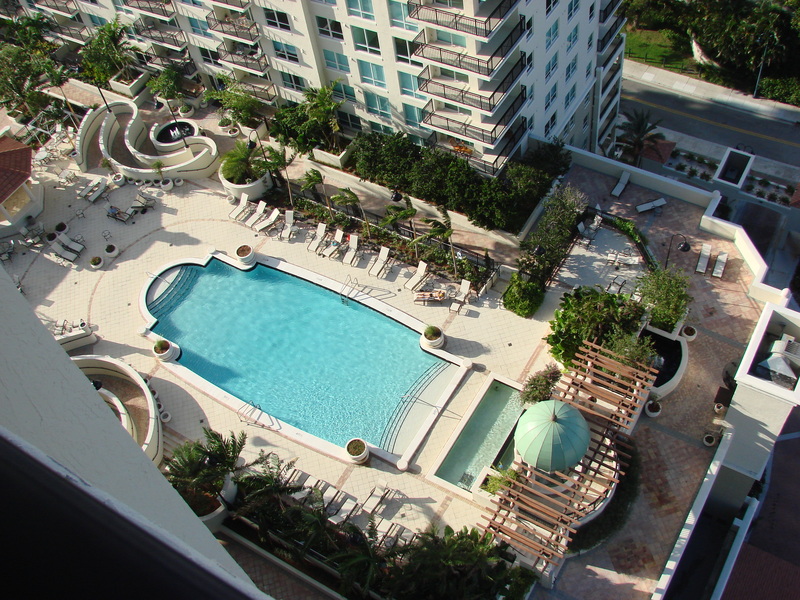 Condos often come with a long list of great amenities. Pools, gyms, dog parks, barbecues, and well-maintained grounds are just a few of the perks of condo-living in San Diego. Obviously, the main advantage here is that you can enjoy all these amenities without having to maintain them yourself. That said, be on the lookout for neighborhoods that offer some of the same amenities. Many communities have clubhouse centers fit with pools, tennis courts, etc. If this is something you’re interested in, consider looking for a home in a private country club. Before you make the big decision to purchase a certain type of property, consider your lifestyle. If you travel frequently for work or pleasure, you might be on the hunt for a “lock-and-leave” or “turn-key” property. If this is the case, you would likely want to buy a condo over a home. Many condos offer the opportunity to park your car safely in a personal garage while you’re gone, making it ideal for extra security while traveling. If you’re a homebody and tend to spend your weekends at home, a house might be a great option for you. Most homes come with consistent maintenance, like lawn and pool care. While there are more projects involved in owning a home versus owning a condo, there’s also a sense of pride in boasting a beautifully manicured yard. Ultimately, whether you decide to buy a condo or a house in San Diego, it’ll be a great investment. With the help of an experienced real estate agent, you’ll find your dream home in no time! Heat a small saucepan over medium. When hot, pour in 1 Tbsp. fish sauce. It should bubble up vigorously and then get thicker and slightly darker, about 30 seconds. Repeat with remaining fish sauce, incorporating 1 Tbsp. at a time. Carefully add vinegar (it may spatter), then transfer mixture to a small bowl; let cool. Stir in scallions and ginger. Taste and season with salt. Preheat oven to 300°. Mix lemon zest into cheese in a small bowl; season with salt and set aside. Place fish on a rimmed baking sheet and drizzle very lightly with oil; season with salt. Bake until just opaque throughout, about 5 minutes for char and 8–10 minutes for salmon. Remove from oven and break apart into large flakes. Drizzle with ¼ cup Salty-Sour Vinaigrette. Divide reserved cheese mixture among tostadas. Top with fish, then cilantro, chiles, and capers. Serve with lime wedges.